Apex Window Werks Wisconsin, Corp.
Argo Glass & Windows, Inc. Comment: We are looking to add a perfola over out backyard patio. Approx dimensions 10X14. We are in the early stages so need some direction. Milwaukee Carpenters are rated 4.88 out of 5 based on 189 reviews of 24 pros. 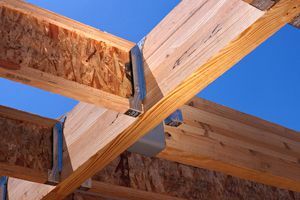 Not Looking for Carpenters Contractors in Milwaukee, WI?